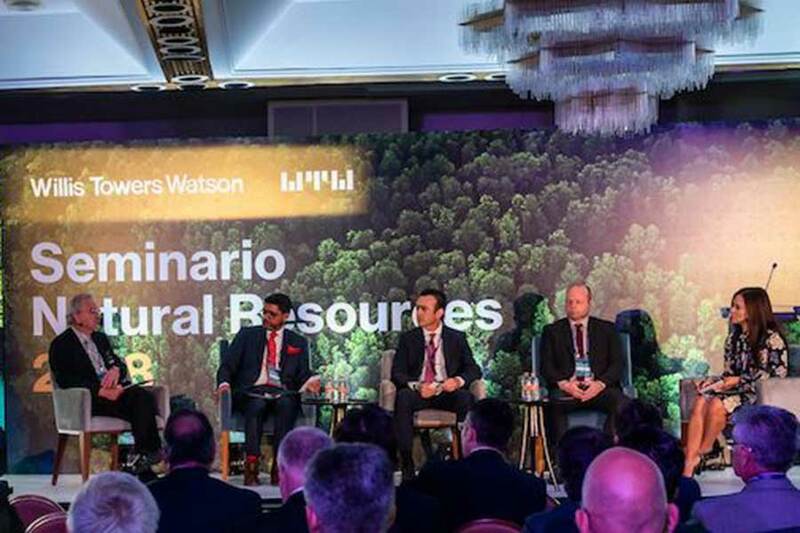 This May, Alan Tucker and Ignacio Marti both spoke at the WTW Latam Natural Resources Seminar. The seminar consisted of two legs, the first in Mexico City on 22 May and the second in Bogota on 24 May. Alan and Ignacio were both speaking on the complex claims discussion panel which touched on many of the issues commonly experienced when dealing with complex claims in the LAC region. The discussions focused on the claims management process and the ways in which experienced International Adjusters handle the issues. The panel concluded with a Q&A round answering the queries of delegates.